Photo of Eileen Badham, date unknown. Eileen Badham played 3 Test matches and 19 ODIs for New Zealand between 1973 and 1982. 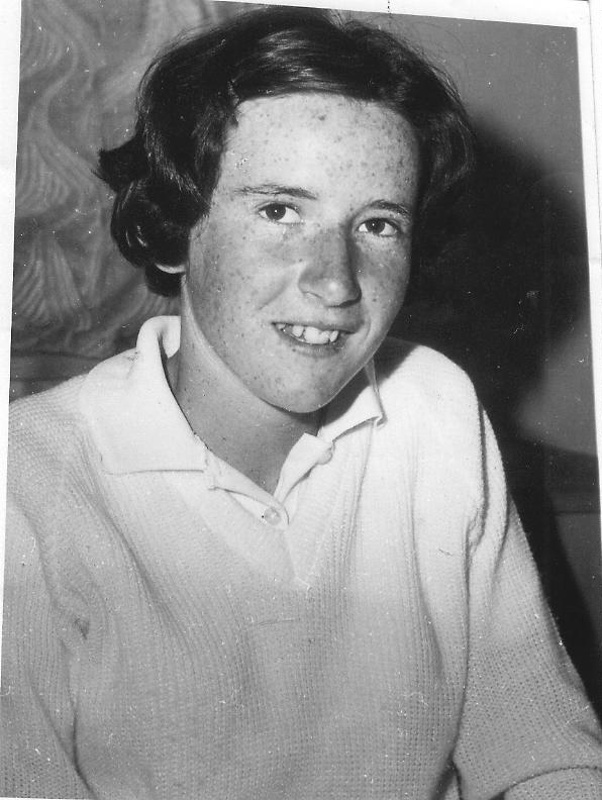 She made her Test debut against Australia in Sydney in 1979 and ODI debut paying for an International XI against England in 1973.